Pure salt is essential to life. The body is made from water and minerals, and all critical functions of the body require these essential minerals and trace elements. Sodium is an essential nutrient for the functions in your body, including controlling heart rate and the transmission of signals in the brain. You hear so much on the media now that you need to reduce salt consumption, but it has more to do with quality vs. quantity. Processed table salt doesn’t have essential minerals anymore and hidden in most packaged foods, including drinks, candy, snacks, ice cream, cheese, processed meats, etc. 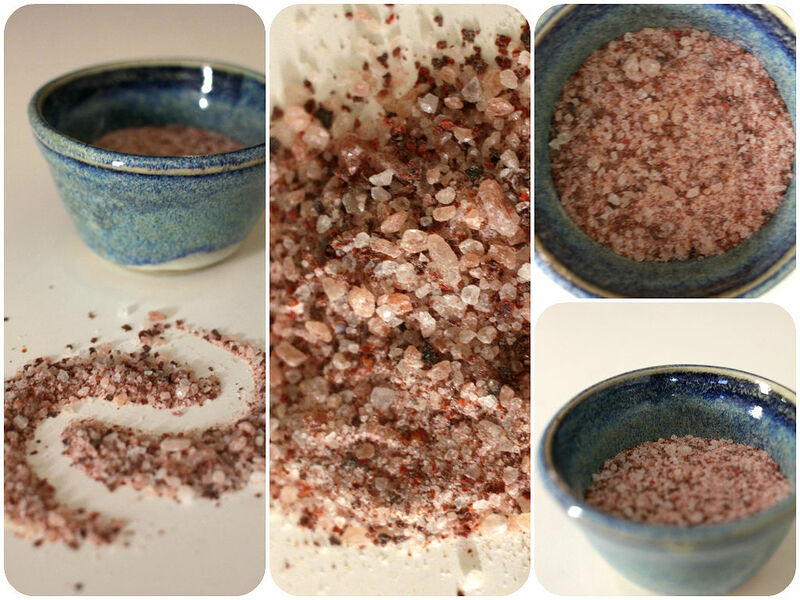 On the other hand, sea salt or Himalayan salt is rich with over 80 essential trace elements and high in magnesium, calcium, and iron. It also alkalises your body, helps digestion, lowers blood pressure, decreases water retention, and supports the liver, kidneys and adrenals to work more efficiently. So you need to opt for a high quality and natural form. To have a healthy sodium intake, limit processed and packaged foods and have more natural foods like fruits and veggies. If you are buying though, read the labels and choose for “less salt” or “low sodium”. Secondly, don’t be afraid to ask for no/ less salt at the restaurant because restaurant foods are full of salts and bad oils that are not doing your health any favors. Use a good quality salt at home. Use a variety of herbs, spices, vinegar and citrus juices instead of extra salt. Mix all ingredients with your fingers, a mortar and pestle, or in a spice grinder. Store in an airtight glass container and allow to sit for a day before use.